Two goals from striker Rasheedat Ajibade and a goal by defender Lilian Rule ensured The Falconets recorded a 3-0 victory over Tanzania in Benin in the first leg match of the Africa qualifiers for the 2018 FIFA Under-20 Women’s World Cup in France. Nigeria dominated from the first blast of the referee’s whistle at the Samuel Ogbemudia Stadium. Nigeria first goal came in the 21st minute when Rule was fouled by Tanzanian defender Khadija Mohamed at the edge of the penalty area. 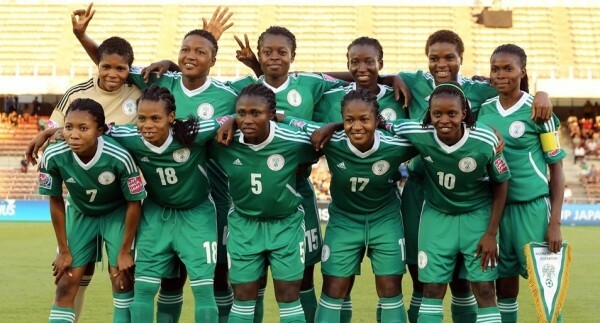 Rule neatly converted the resultant free-kick, while Ajibade scored Falconets’ second goal in the 59th minutes. She made it a brace in the 62nd minute from a tailor-made pass from Sunday Anu. 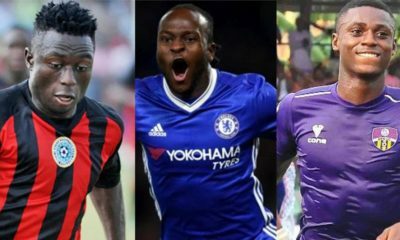 The second leg match will take place in Dar es Salaam on September 30. The winners on aggregate will tackle the winners of the Morocco/Senegal clash in the second round in November. The 9th FIFA Under-20 Women’s World Cup will be staged in four cities in France from August 7 to August 26, 2018. 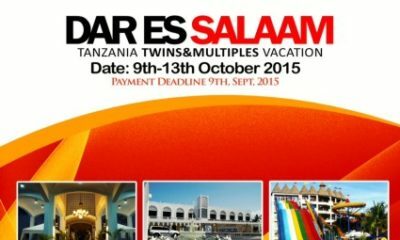 Relax in Style at Dar Es Salaam, Tanzania via the Twins & Multiples/Africholidays Vacation Promo!